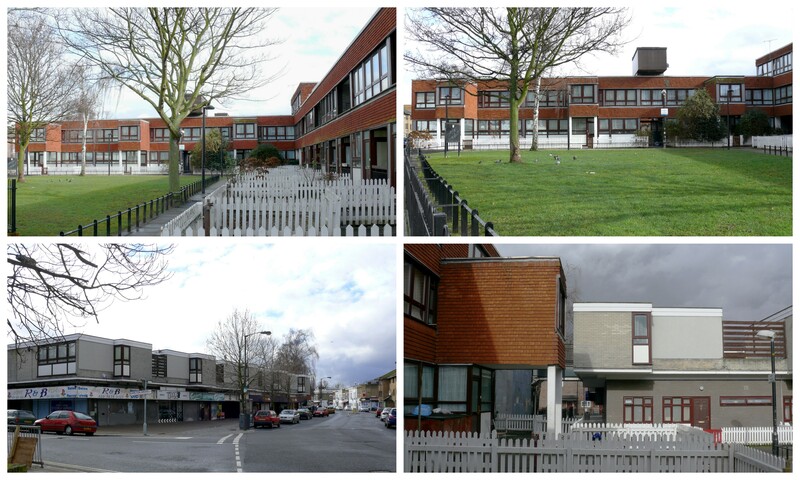 Having lived on the Acorn estate I enjoyed finding this site and reading your comments. My family were amongst the first to move in long before the builders had finished.Unfortunately what the planners had forgotton was that we needed some where to play! We did have the large space, but since it was “landscaped” with a raised area at one end of our “square” and trees at the other it wasn’t a suitable play area. There were 19, 3 or 4 bedroom houses which had up to 80 kids between them, and that was only one “square” of the estate.It may have looked good to an outsider, but there were flaws in the house designs. I won’t complain too much, but just mention how frustrating the so called central heating was! Too hot downstairs anf freezing cold in the bedrooms. But I must admit to having many good memories of growing up there.It’s just a shame that there was little or no thought put into not only where we would play. but also where we would go to school. I think it was George Brown who officially “opened” the estate Regards, Lee Jeffs. Thanks for your comments. It is always nice and informative to hear from people who have first hand experience of the housing areas under discussion. I am certain you are right about the heating problems, as it was a constant problem with lots of central boiler rooms and heat distribution. I can also understand the problems of lots of young families moving in almost at the same time and a large number of energetic children not able to find enough space to play. I am certain that these problems only come to notice as the houses are occupied. 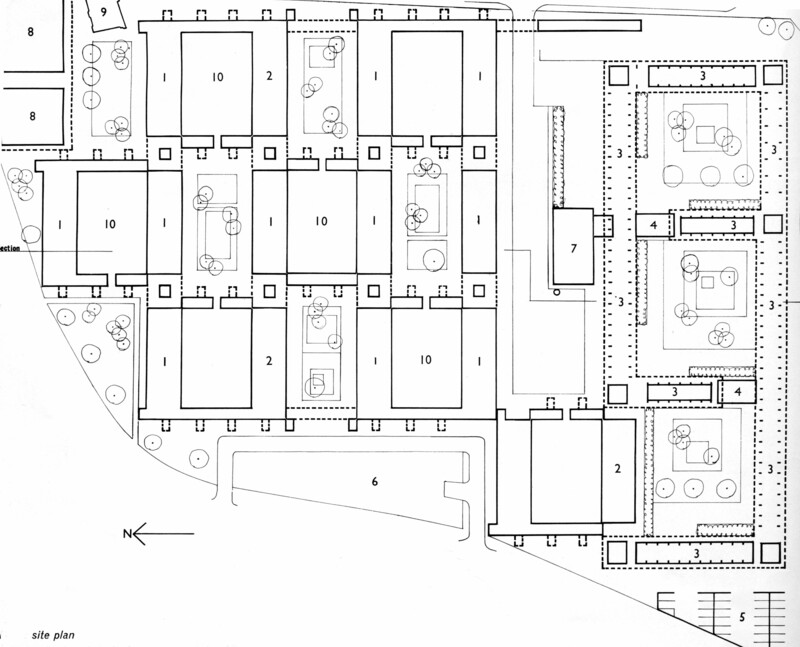 I would like to ask your opinion about the use of the courtyards. You quite rightly say that the raised areas and tree planting made these spaces not suitable for playing and that raises the next question about the present arrangements where these squares are sub-divided in small fenced private gardens and footpaths leaving no space for playing at all. Perhaps there are fewer children of playing age or there are other play areas provided elsewhere. There are lots of mistakes made in these designs and constant ‘tweaking and improvements’ are required to make a success of these large projects and I am afraid that is where the lack of money and attention starts a downward spiral of poor maintenance and neglect. However, I am certain Acorn Estate never suffered from that fate in the lower courtyard housing which is still standing. Your comments would be most welcome. Thanks. 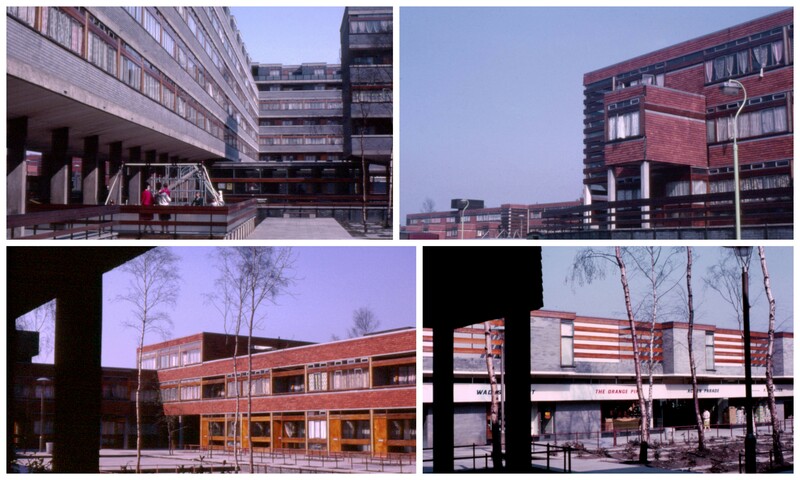 I was born on the estate in March 1964, and I lived in the block of flats, however, it was not called Dene Wood, the name of the block of flats was Wooddene,, and it was on the Acorn Estate. All squares had their own name, and they all related to trees of some sort, we had wooddene for starters, then the squares were named as Ashdene, Oakdene, Willowdene, Pineden, etc. I was appalled they pulled my birthplace down, and what’s made it worse is that they never bothered to rebuild there, so they might just as well as left it alone. I spent 18 very happy years on the estate, and it was a community, where everyone knew everyone, such a sad pointless thing to happen! I never found out the reason for the demolition but I am certain it was usual ‘wilfull’ neglect making the case for demolition strong. Thanks for your comments. 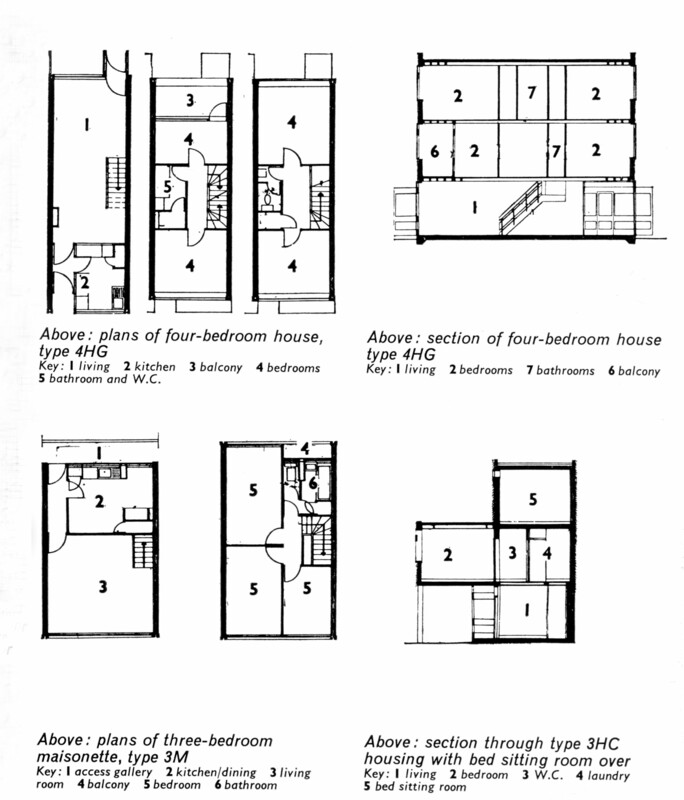 Ian Nairn was also fond of this scheme. 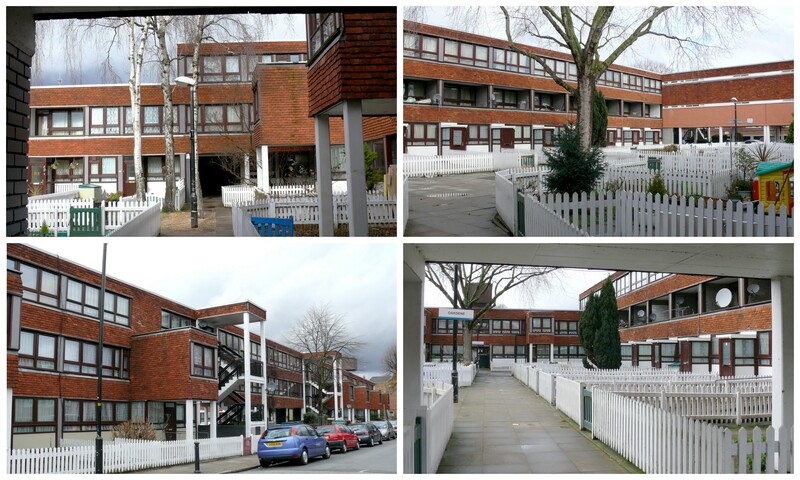 I moved onto Acorn estate when I was 15 weeks old in January 1963. We lived in Oakdene. Here’s a couple of points. 2. Living so close to others made you appreciate others and the need for friends. 3. I agree with Sue, the original heating system was rubbish if you lived in one of the houses.